Cassandra C., the Connecticut teen forced to undergo chemotherapy for Hodgkin's lymphoma, says she "hoped beyond hope" that a judge would let her leave the hospital where she has been legally required to stay since December. 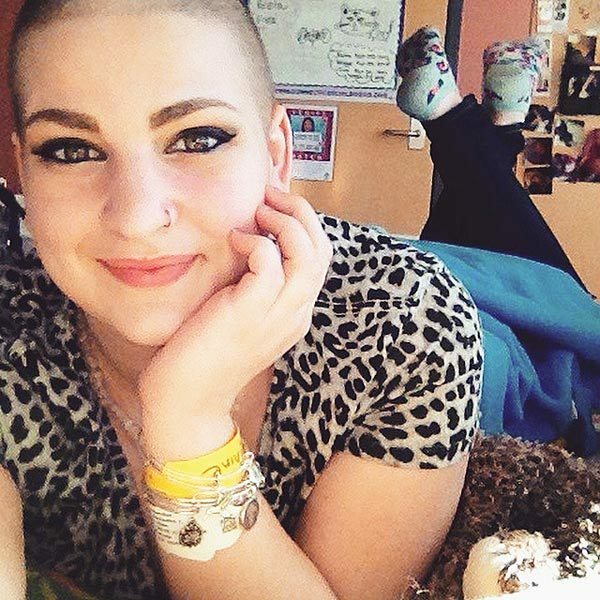 But on Wednesday, a Connecticut Superior Court judge ruled that the 17-year-old must remain at the Connecticut Children's Medical Center in Hartford under the temporary custody of the state's Department of Children and Families until she completes her court-ordered chemotherapy. The judge also denied visitation to her mother, Jackie Fortin. "I cried when I found out," Cassandra tells PEOPLE. "I'm just heartbroken right now. Why are they keeping me from my mom? It is really unnecessary. I want to be with my mom. I'm devastated." Cassandra has not seen or spoken to her mother since New Year's Day after DCF prohibited the teen from having any contact with her, she says. Will this young lady be allowed to leave of her own free will when she turns 18? or will the courts attempt to maintain control of her as an adult? What compensation above and below the table does the hospital gain? Is there medical experimentation occurring on this case?